Casement windows are by far the most popular choice across the UK. Thanks to their elegant design, durability, longer lifespan and potential for a larger field of view. 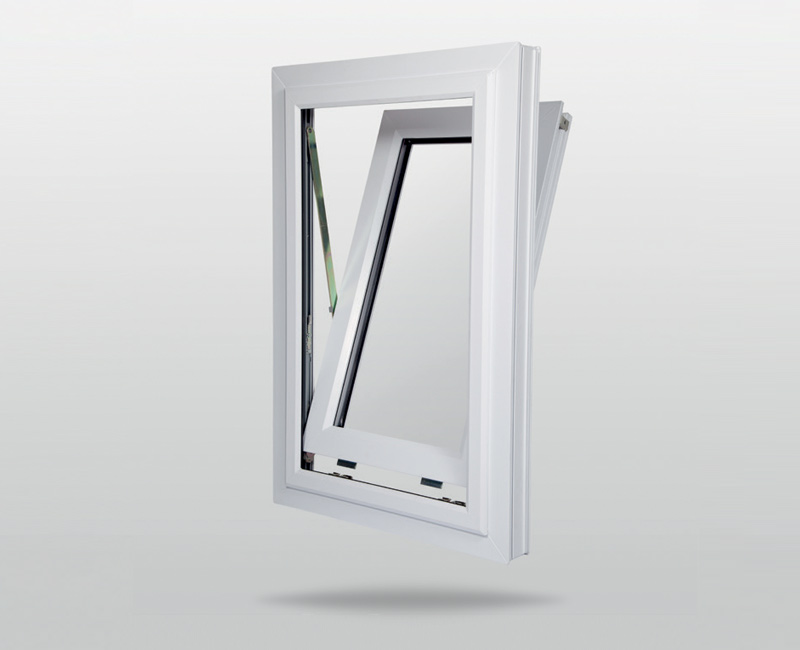 Our casement windows are also highly energy efficient with superior glazing to keep out the cold and outside noise. 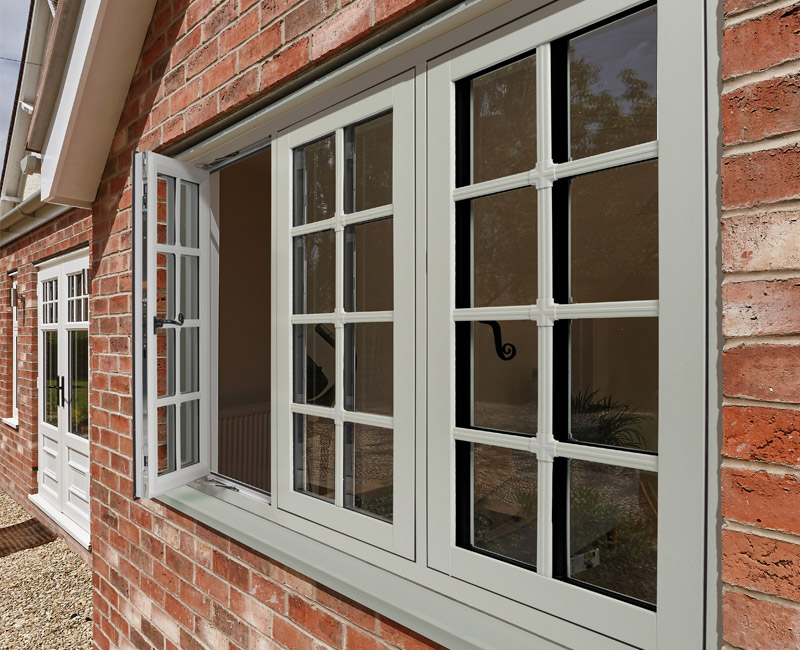 Despite being the most popular choice casement windows can be the most unique due to a vast variety of customisation options available. From glazing to Georgian bars you can truly make your window your own. 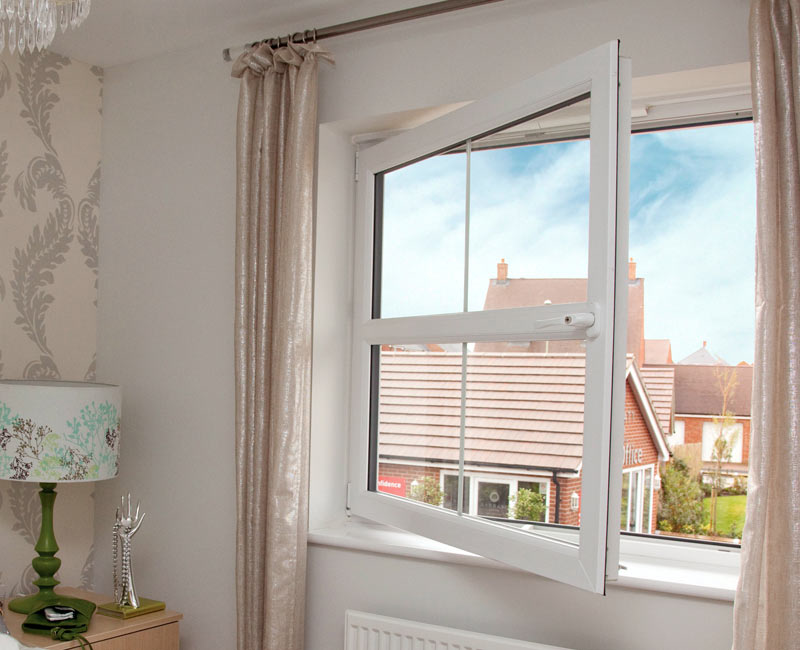 If you are looking for a more versatile option tilt & turn windows could be for you. You have the ability to open them inwards both fully and partially so you have complete control over how much air you are allowing in, this also makes cleaning much easier and safer for higher up windows. Tilt & turn windows also come with ability to be customised with a wide variety of glazing options, leaded lights and Georgian bars. Our reversible windows can be rotated 180 degrees to allow for easy cleaning when it is hard or not possible to reach the outside. They also allow for a lot of natural light in areas that may be darker throughout your building. These windows are also energy efficient repelling the weather and insulating the warmth. They also offer restricted opening ensuring you can keep younger children safe near them. 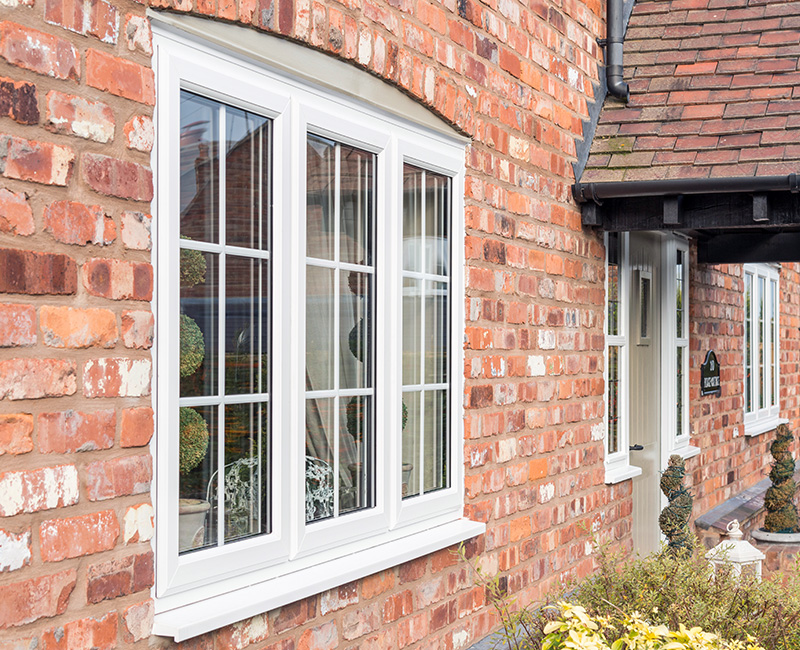 Designed to complement both new and old homes alike flush casement windows are quickly becoming a go to choice. they are highly customisable giving you a choice between frames, colours and accessories. These windows are made to stand the test of time they use the highest quality materials and are very easy to maintain to give you value for money.